So, it’s the path less travelled you aim to take. We suggest you look no further than this list of South Australia’s lesser known nature attractions. Whilst these places may not already be on your bucket list of things to do and see in Adelaide, you will certainly leave pleasantly surprised. They really will have you coming back in no time! Whether it’s a whole day trip, or Mum just wanting to find something new for the kids to do in the school holidays. Rest assured this list has something for you. 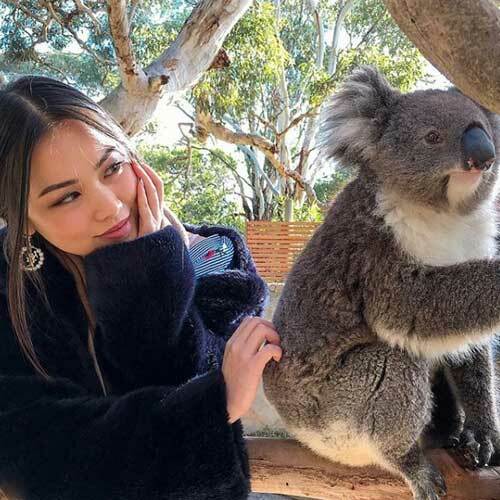 Urimbirra open-range wildlife park clearly tops this list as one of Adelaide’s best kept secrets just waiting to be explored. 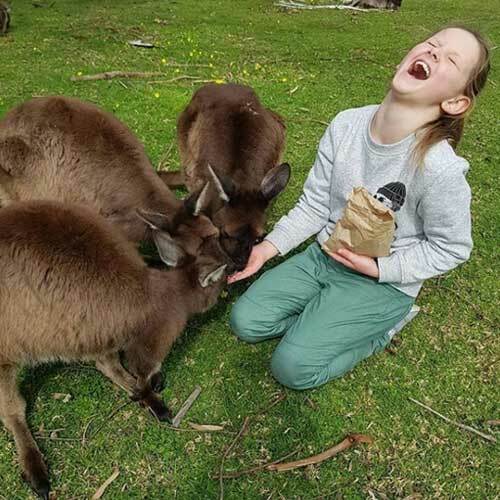 Whether you’re new to exploring Adelaide or just want to capture some of the best Australian animals South Australia has to offer, this wildlife park has it all. Urimbirra is located just an hour south of Adelaide right near Victor Harbour. 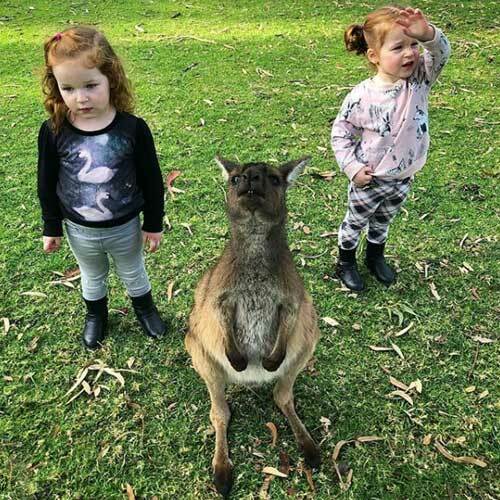 The park has multiple opportunities to snap amazing photos with crocodiles, emus, wombats and other native Australian animals. You can even pat a koala, feed a kangaroo or hold a snake up close if that’s your thing. So, come along for a visit today and see for yourself! Photos by Sam Chatburn, Rebecca Luke & Seryna. A fascinating underwater world unknown to many tourists whom travel to South Australia (and locals alike) is Piccaninnie Ponds. This area is classified as an internationally recognised wetland and conservation park, 5 hours southeast of Adelaide by car. The park is a fantastic opportunity to go snorkelling or even cave diving, if you are equipped to do so. Despite the far away location, Piccaninnie Ponds and surrounds will blow your mind with its natural beauty. There’s also a coastal trail to take in and a nearby beach to relax on. Photo by Shot by Silke. 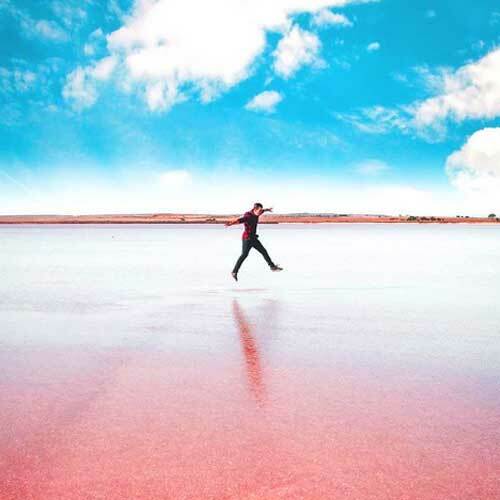 Also known as one of South Australia’s ‘pink lakes’, Lake Bumbunga is situated in the Clare Valley and is just under 2 hours drive from Adelaide. The kids will love that the lake is known for its ‘bubble-gum shores’ and (depending on the salinity of the water at the time) can turn from blue to white to bright pink. Lake Bumbunga is a really unique place that can let the imagination soar whist capturing the true natural beauty of one of South Australia’s great lakes. So, get those phone cameras out for a snap you – and the kids – won’t want to miss! Photo by Dimitri Bonatakis. 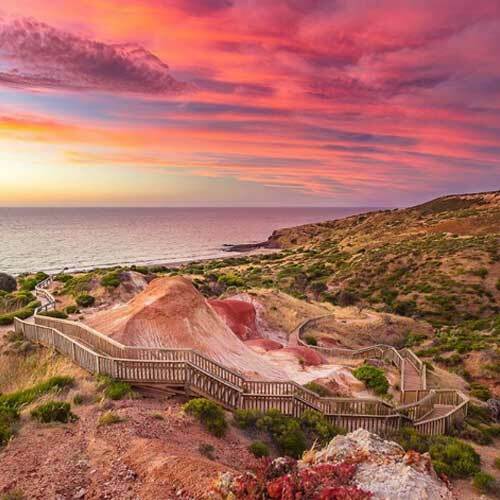 Hallett Cove Boardwalk is a gorgeous coastal ‘bushwalk’ brushing against the descending clifftops off the coast of Hallett Cove and Marino. Only 20 minutes south-west of Adelaide, this lesser known nature spot is a true hidden gem of Adelaide – only really known to locals. The boardwalk offers amazing panoramic views of the local coastline and is perfect for an awesome day out and family activity. A fantastic opportunity for any Instagrammers too if you go at the right time to catch the sunset. Just a word of warning! Some areas of the walk can be quite steep but are safely protected by railings. Photo by Ben Heide. Last but not least is an attraction many travellers to Adelaide may also never have heard about. Mum’s and Dad’s take note too as this is another great activity for the whole family. 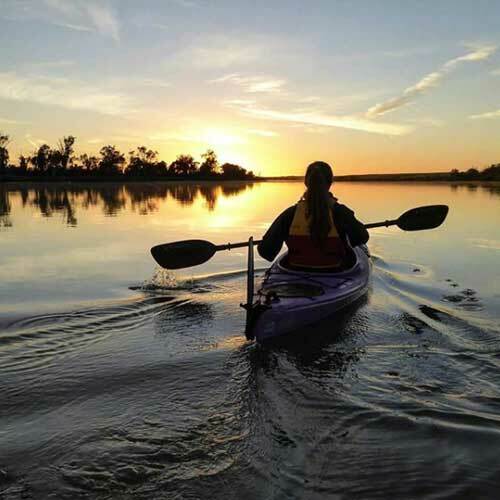 ‘Canoe Adventures’ is set right alongside one of South Australia’s most opportune natural playgrounds – The River Murray. The company is based in Berri about 3 hours away from Adelaide and offers kayak and canoe hire and even canoe camping. This is a fantastic place to spend a few days with the family or a group of friends. 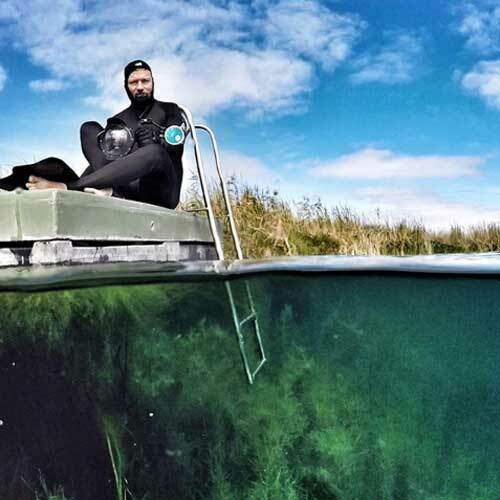 So (wet) suit up and enjoy some time on the water in South Australia. Photo by Canoe Adventures.